The removable insert is part of the well thought-out Oberwerth concept. 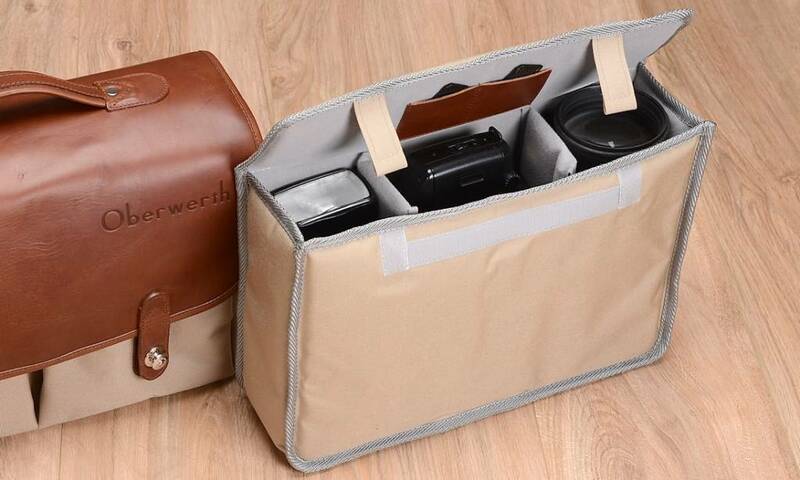 The well-designed insert can be connected safely with the associated camera bag by Velcro, so that it cannot slip out of the open bag. Yet it can be removed easily if needed. 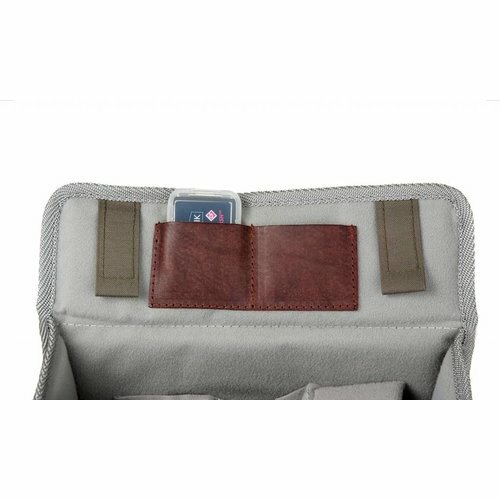 Furthermore the insert provides a dedicated space for two smart cards, which are reliably stowed in small leather compartments attached on the inside of the flap. Oberwerth inserts consist of air cushions to protect the gear against shock. The outer material is made of tear-proof and resistant CORDURA®. 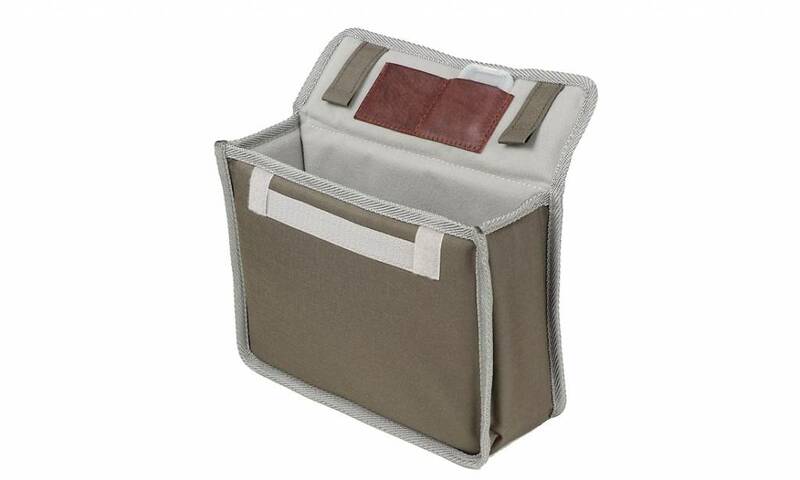 The inserts are available in black, beige or olive to match the bags. 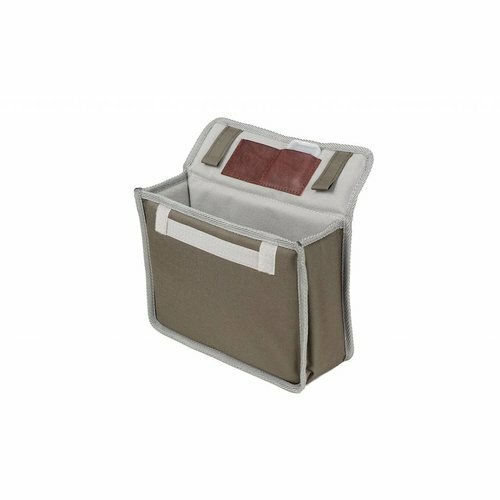 The insert for the Oberwerth bags are air cushioned and supplied with two adjustable pads. 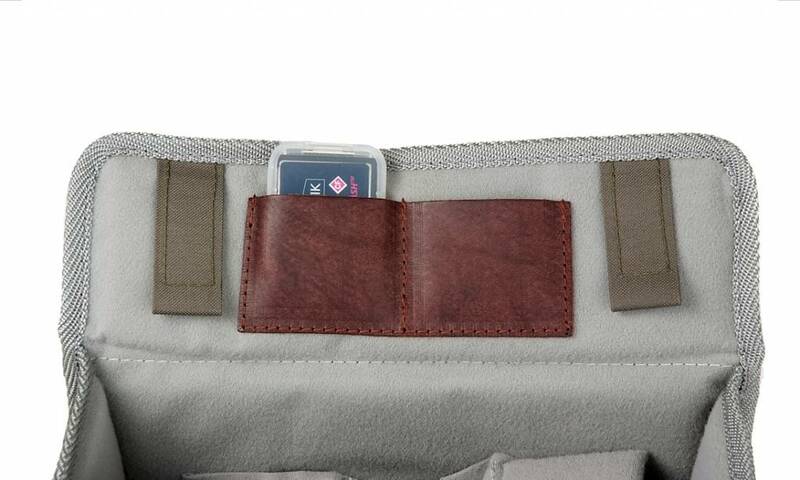 Dedicated leather compartments for two smart cards. The insert is manufactured of CORDURA®, so the equipment is also protected against moisture and dirt even if only the insert is in use. Strong velcro straps allow the insert to be closed if needed. Pads are flexible and can be adjusted to the insert as needed. 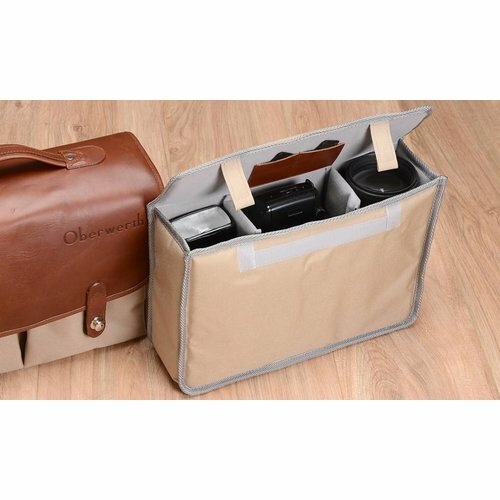 Perfect fit for your Oberwerth bag!